1. Reacting or replying quickly or favorably, as to a suggestion, initiative, etc. 1. using or showing new methods, ideas, etc. Thank you for visiting the web site of FR International. We hope that you will enjoy browsing our offering of exquisite Italian inspired designs for commercial applications. With FR International, you get the best of both style and durability. There is no reason to compromise on either one. In addition to what you might see on our site, we also specialize in modifications, custom trim, and adaptations to existing door and/or frame conditions. Please let us know how we can create a solution for you. New Anthracite Finish Make a dark and dramatic statement with Anthracite! Contact us today for details. 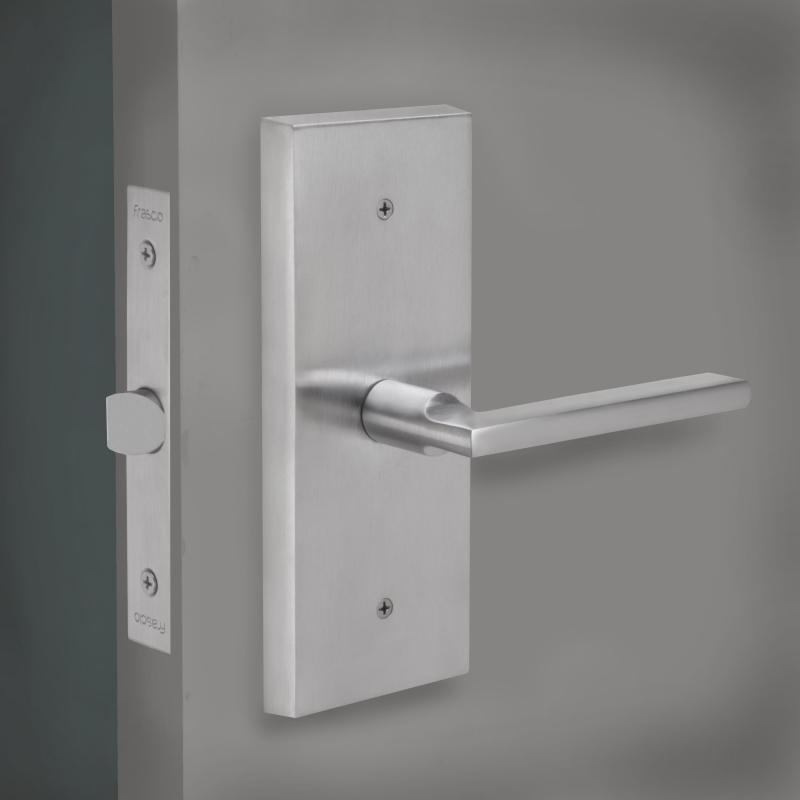 6594 Modulo B Lever Brand new to the lineup the 6594 Modulo B is a different take on our 745 Modulo L adding a little elegance to a classic design. 621 Queen Lever Create a touch of elegance in your space with our new Sparkle Suite collection of crystal inlaid levers. 925 Join Levers The 925 Join Levers spotlights on minimal and elegant concepts by joining together metal finishes and custom machined acrylic handles. 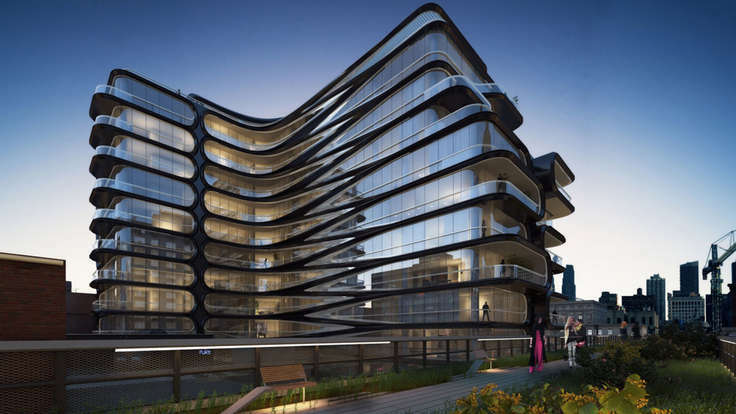 Zaha Hadid designed luxury condo on 520 W 28th St. in New York City. spec product pages Find the most up to date specification sheets for Frascio products. resources Door handing, finishes, and other information.